We serve all of Greater Los Angeles including Santa Monica, Beverly Hills, Pacific Palisades, and the Valley. We have many clients in Encino, Sherman Oaks, and Calabasas. 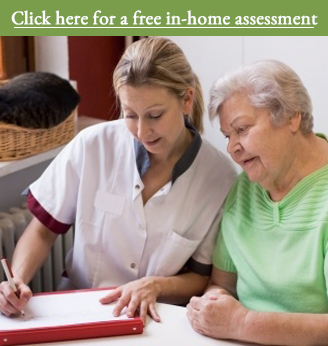 If you have questions, comments, or would like to for one of our qualified staff to arrange a no-cost, in-home assessment, please call 310-204-1187 or use the form below to send us an email. Your submission has been received. We will get back to you as soon as possible.